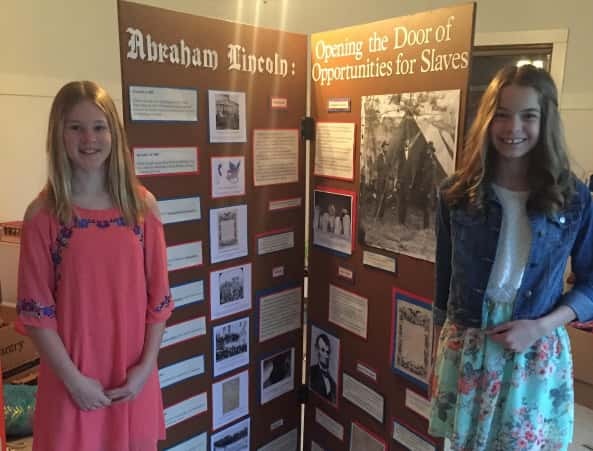 Every Pella sixth grade social studies student put together a project for the National History Day Program. 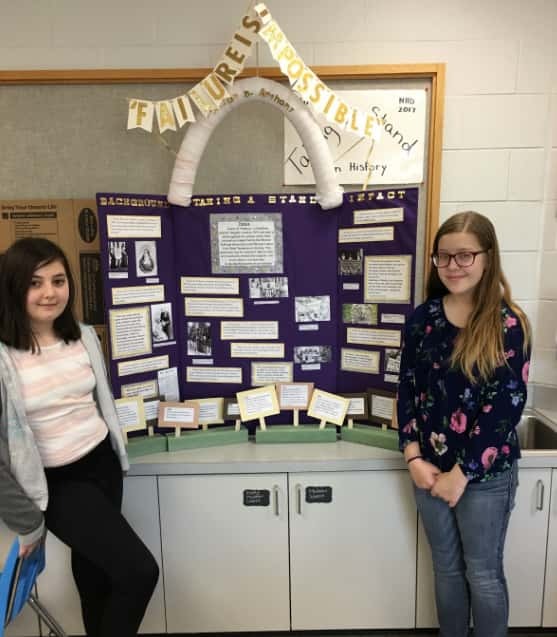 Students selected a historical topic of interest that matched the annual theme ,which this year was “Taking a Stand in HIstory”. 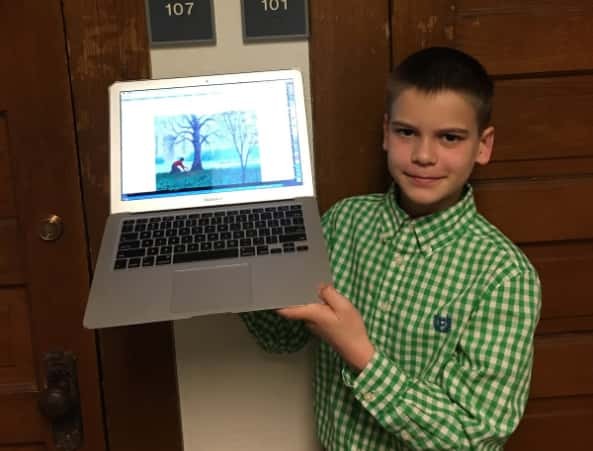 They then researched it using both primary and secondary sources and analyzed their findings through the lens of the “Taking a Stand” theme. The project could be in the form of a website, documentary, performance, exhibit, or paper. The group says they all look forward to seeing what other students around the state completed. 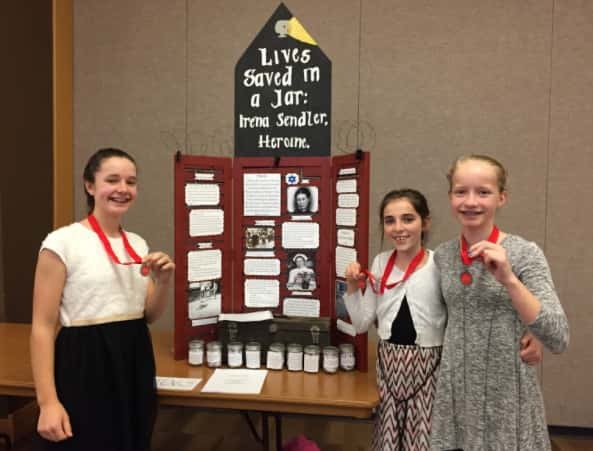 The National History Day state program is on May 8th at the Iowa Events Center in Des Moines.